PCSO Iona Beckmann has been visiting care homes in Anglesey to raise awareness of the Herbert Protocol and encourage local residents to sign up. Photo taken at Plas Mona Care Home in Llanfair PG. Left to right: Mair Williams (Manager Plas Mona, Llanfair PG), Llio Hughes (Assistant Manager), PCSO Nerys Williams and Rachel Williams (Business Manager, Anglesey County Council Social Services). The Herbert Protocol is a form which is kept in a safe place, with important information about a vulnerable person. The scheme aims to help keep people living with dementia safe, particularly if they start getting lost and going missing. This can lead to feelings of confusion, fear and vulnerability for individuals and their families. To sign up, all that needs to be done is to read the guidance information on our website, download and complete ‘The Herbert Protocol Information Form’ and keep it in a safe place. Having this information pre-prepared will help to give the emergency services the best possible information should there be a need for them to become involved in a search for someone with dementia. Download the form and find out more here. 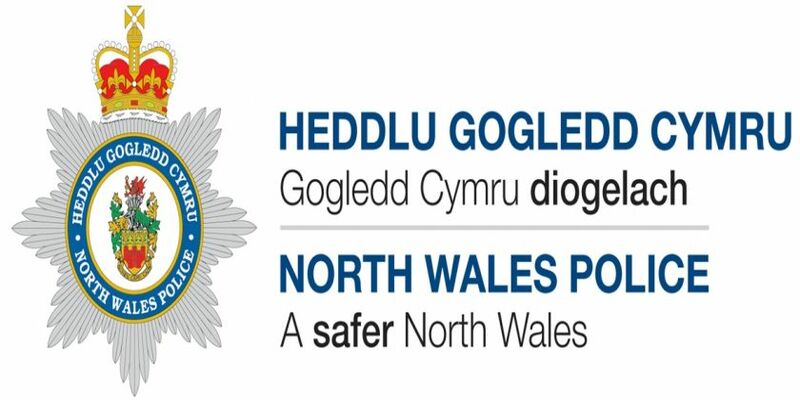 If you live in Anglesey and would like to chat to PCSO Beckmann you can get in contact by emailing Iona.Beckmann@nthwales.pnn.police.uk or call 07854400606.